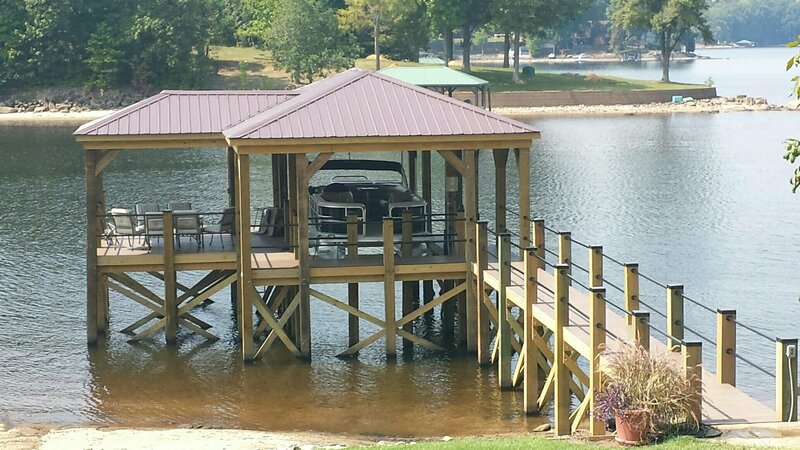 WATERSIDE DOCKS & PIERS, INC.
Waterside Docks & Piers provides quality marine construction service to the Lake Norman and surrounding areas including new design and build, repairs, and cable style boat lifts. We specialize in all categories including small projects from single to multiple float, piles and decking replacements. Repair projects are important to us as much as the large projects.